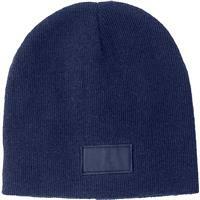 Acrylic beanie with a matching colour label. 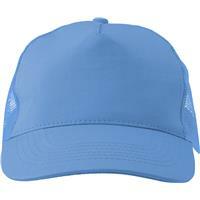 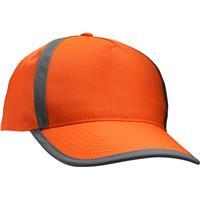 Cap with five panels and reflective strips. 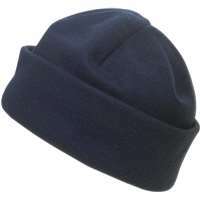 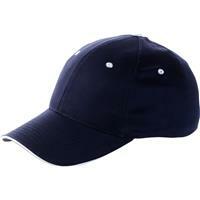 Heavy brushed cotton cap with six panels. 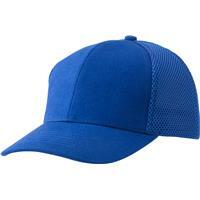 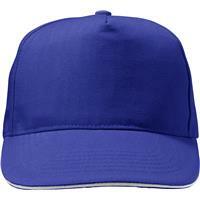 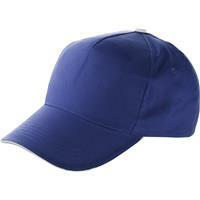 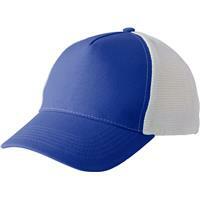 Polyester and mesh five panel baseball cap. 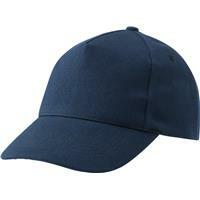 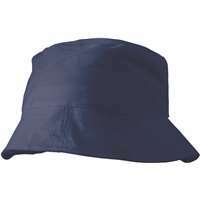 Cotton twill and plastic five panel cap. 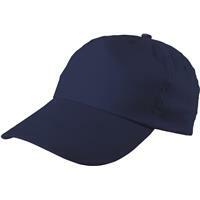 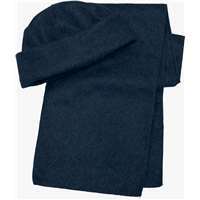 Polycanvas five panel sandwich cap.